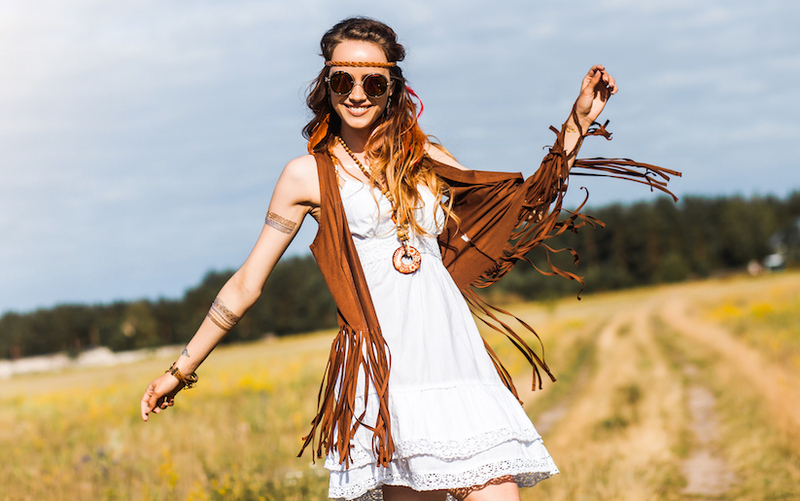 Bohemian evolved in the 1700s as a necessity to live a minimalist lifestyle. A great emphasis on a free-spirited attitude which longs for freedom and yearns to follow its own way without being constrained by norms of the society and the stereotypes of the world. 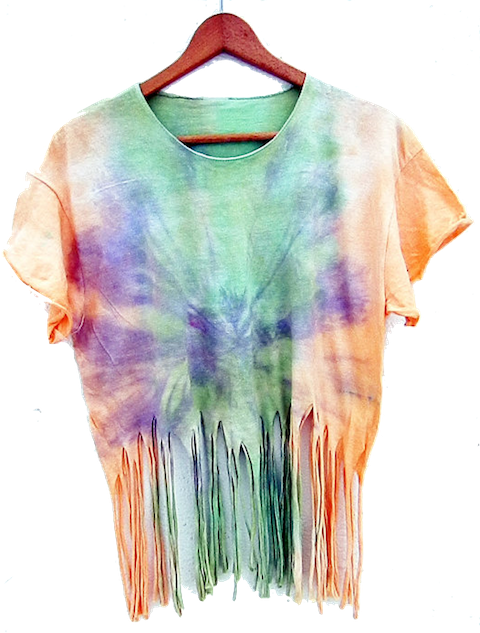 Hence, this ideology of breaking free has formed the Bohemian style which is still on trend till today. In today’s modern world, the free-spirited attitude is still there in us and does apply to us. That so, I believe we would be able to comprehend that concept real easy and get those style in hands pretty fast! 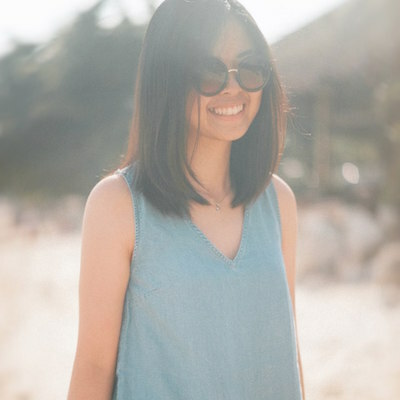 If boho chic look is something that I would love to try. 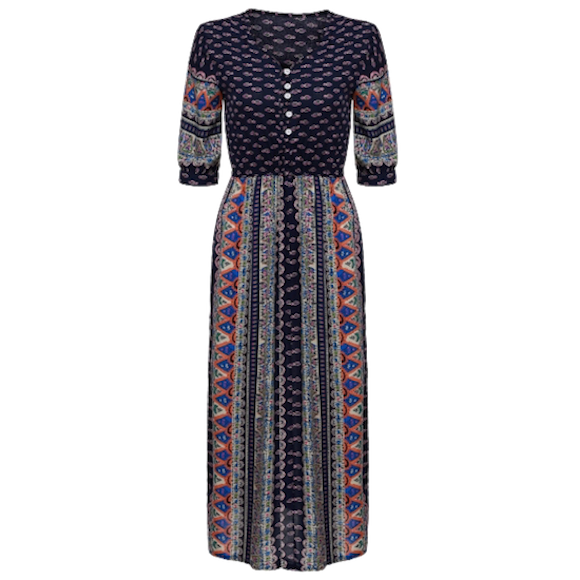 Check out the must-haves we have for you here to nail the boho chic look right away! 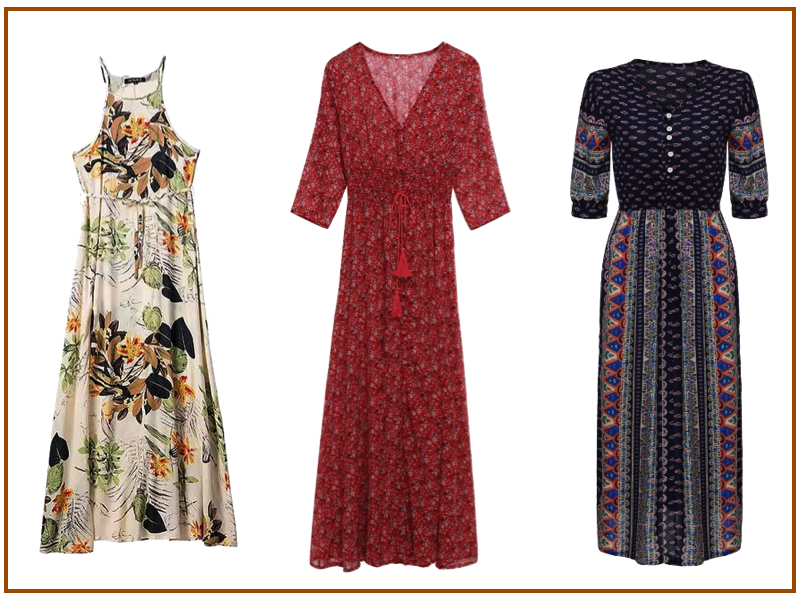 As Boho sounds as free as it may be, maxi dresses are the perfect portrayal of that kind of feel. 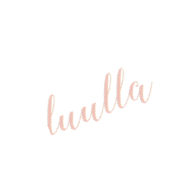 Soft and weightless fabric that gives the airy movement as you swirl. 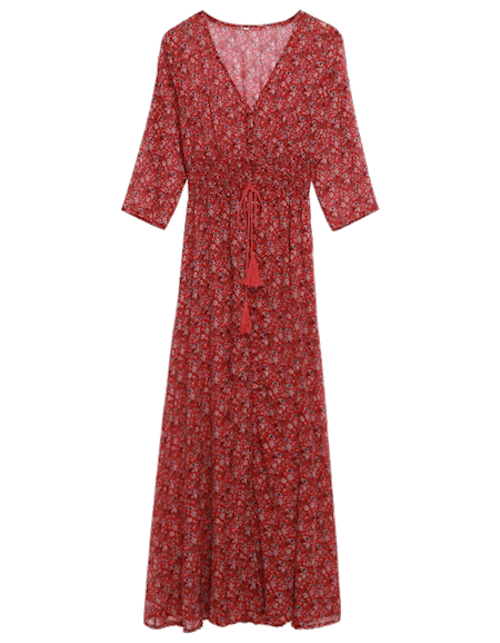 Therefore, it is impossible to pass up the comfort and the ease you can get from the breezy maxi dresses. 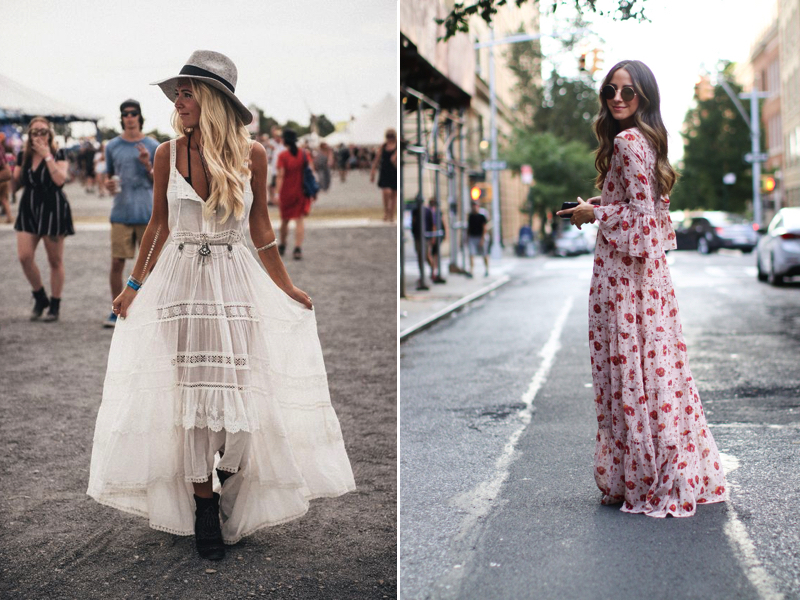 Let maxi dresses do the talking. 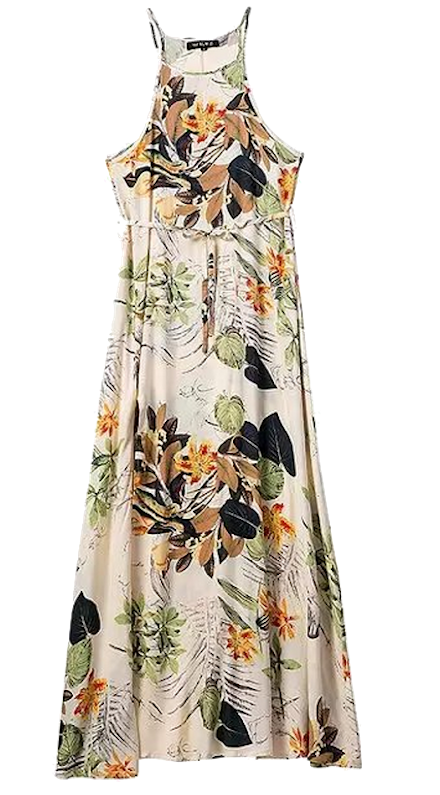 You do not need to style much as the dress has brought the feel to the max with its length. 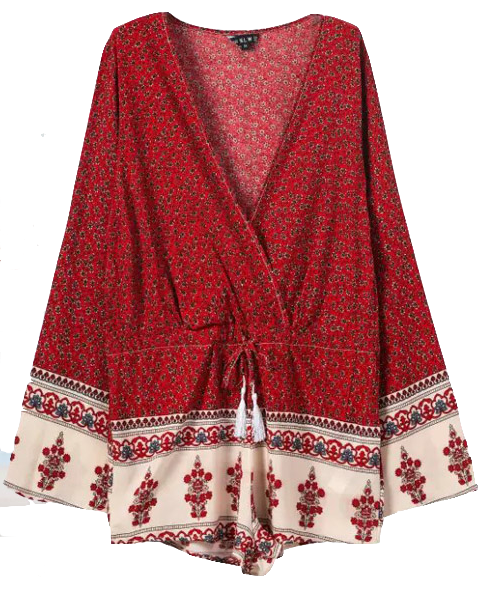 Just pair it with a pair of short boots or gladiator sandals and a floppy hat to complete the gorgeous look! Let the flares flow from the sleeves this time. 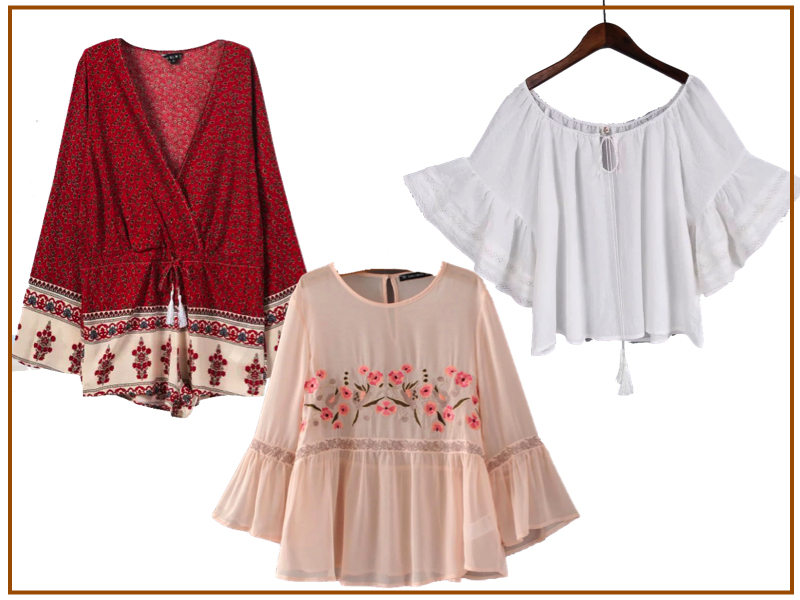 Time to get this worthy bell-sleeves top into your collection to level up your Bohemian style. Flinging your wrist as you stroll down the streets which give off the classy and vintage touch. Adding a little drama to your outfits with the sleeves without too much. 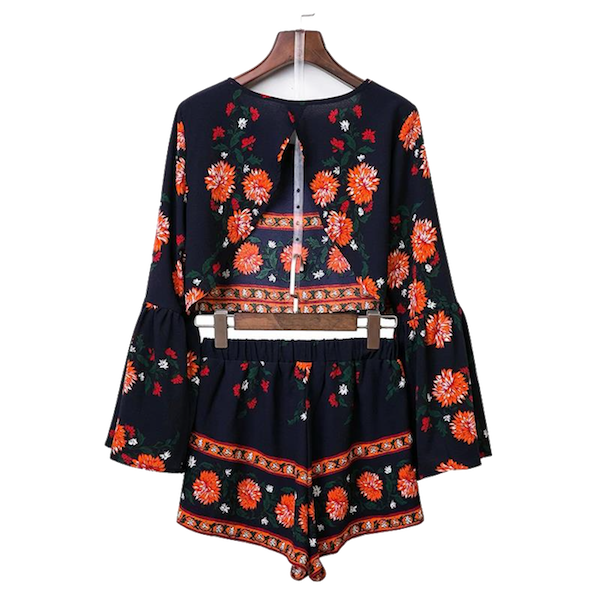 Try pair the dramatic bell sleeves top with a pair of open-toe booties. Make a statement by accessorising with some bold necklace and sunnies to finish off the boho look. And you are off to go! 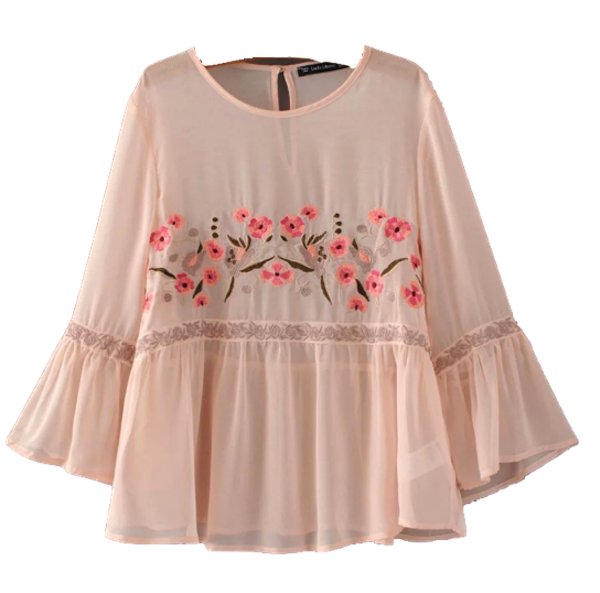 Finds them on the hemline, layered, sleeves, collar, heels or accessories. 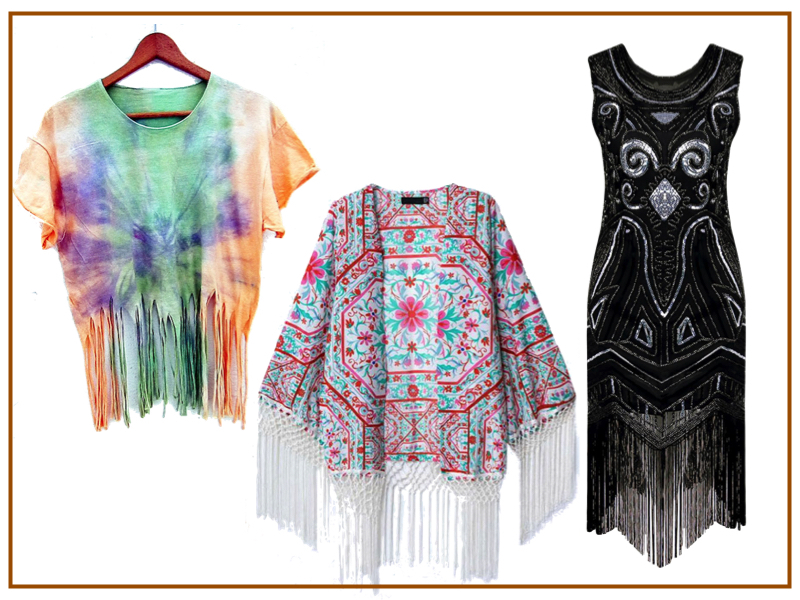 Wherever it may be, embrace the playfulness of fringe for a Bohemian look. Adds an extra movement to the look with a fling. 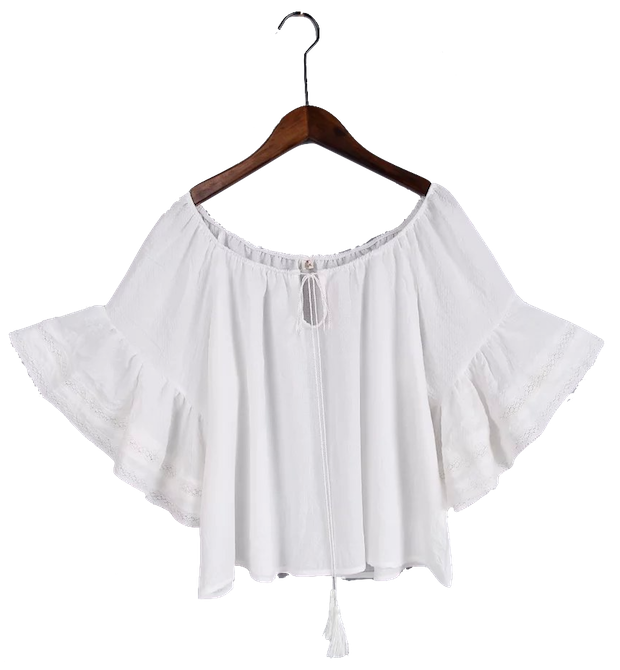 Its dangling detailing totally brings the ultimate Boho look on point! Try matching a fringe and tassel top with a simple bottom like skinny trousers and denim shorts. 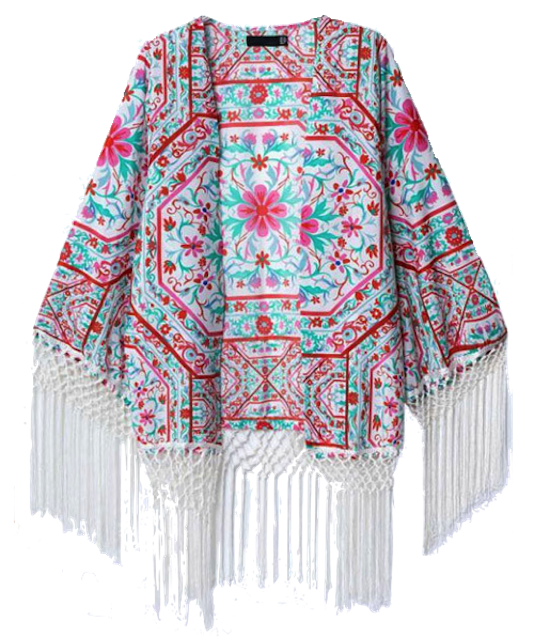 If you have your fringe on a skirt, pair it with a crop top or a tunic blouse. If the fling and swing is a little too much for you, start with accessories like bags and sandals. A little fringe is a great start to spark the chemistry between you and fringe. 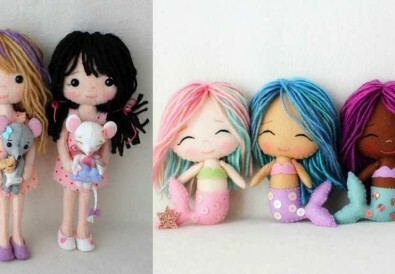 In no time, you will definitely love them and do not be surprised to see more of them in your collections! 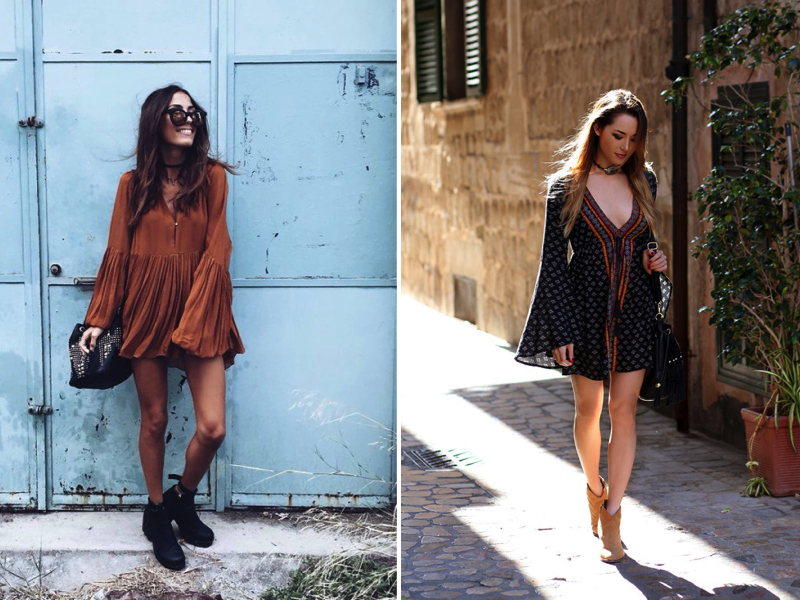 How can we miss out paisley for the Boho chic style? A classic print that never fails to bring the spirit up. Styled with irregular, repetitive shapes and free-moving patterns. It is still as fashionable despite its long way back origin and history. 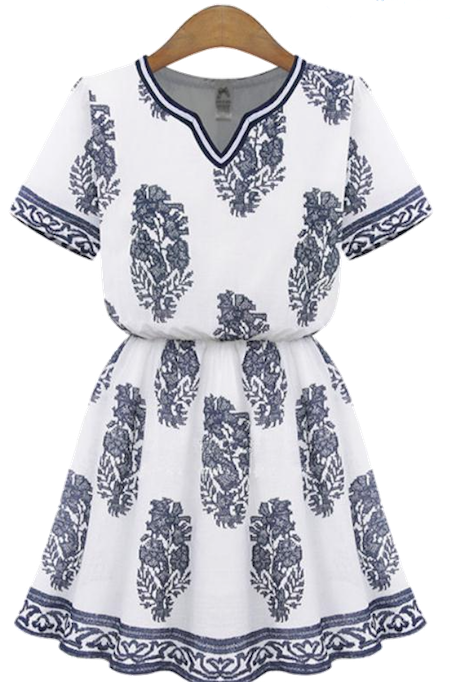 The designers have brought this classic print to a whole new trend by introducing it with modern geometrical shapes. 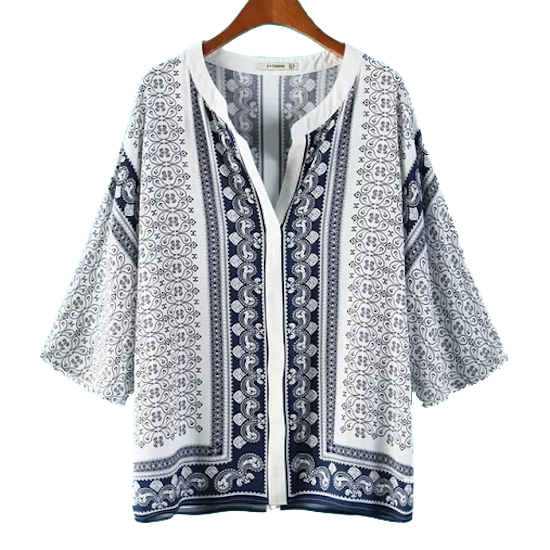 Paisley usually comes with bold prints covers across the entire piece with just that pattern. So, it is important to keep in mind on how to style them correctly without going too overboard. In other words, it is somehow easy to match as the paisley piece has almost got all covered. 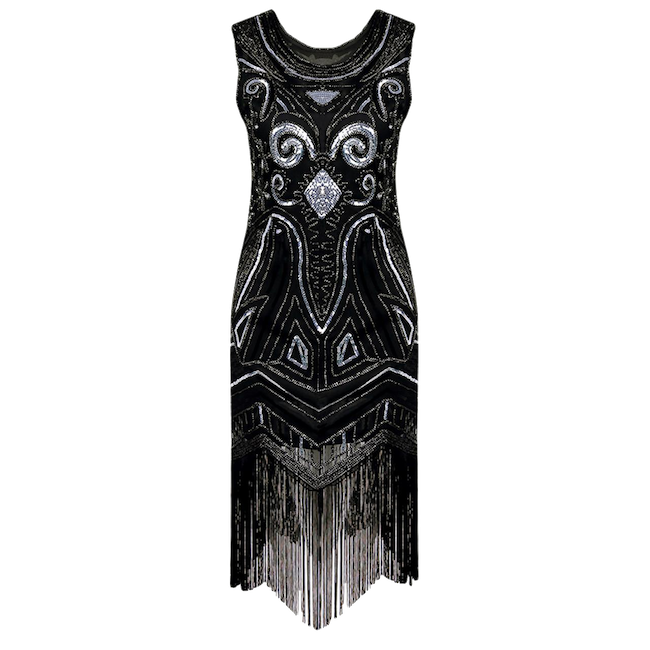 Pair the piece with a pair of gladiator heels or beaded sandals. Or maybe you can play around by mixing with other types of plain textures like suede. Incorporate it into bags or even footwear. Voila! Just that simple. 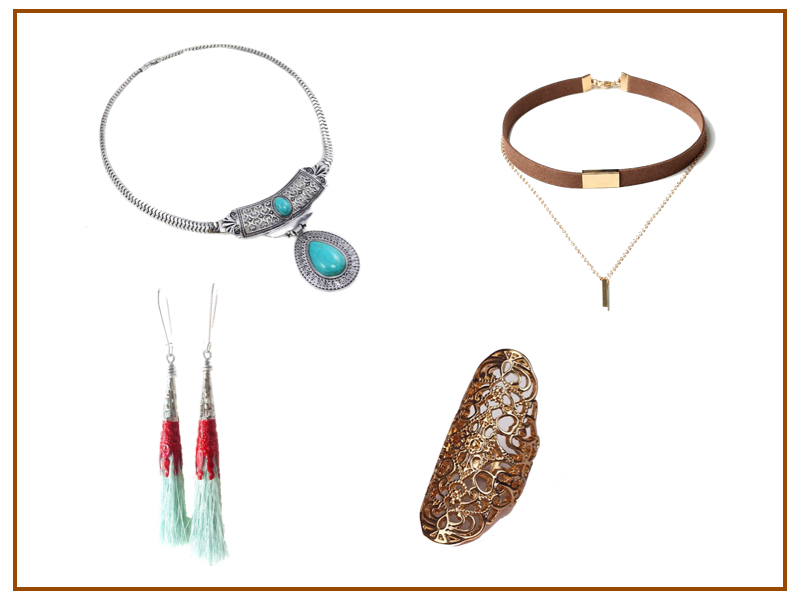 Boho Jewellery is an ideal finishing touches for your Bohemian look. 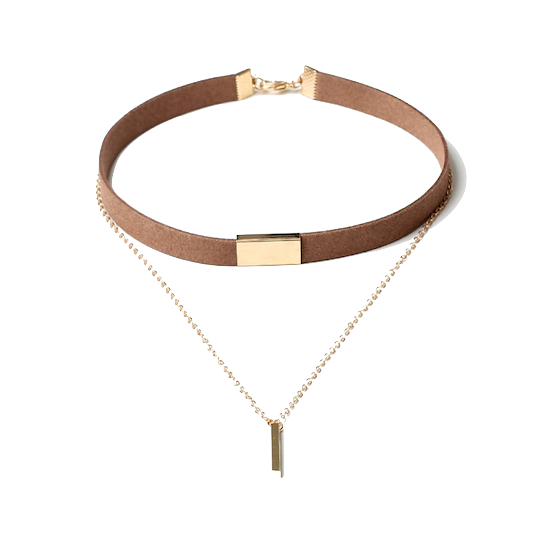 Do not miss out these small little details from your outfit as they do make a statement piece to your ensemble. 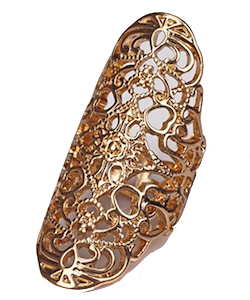 In fact, some of the designs are not little details, they come in big jewels and bold colours, exaggerating and heavy designs. Go for this to have a bold look! Find the unique piece. The more unique, the better. 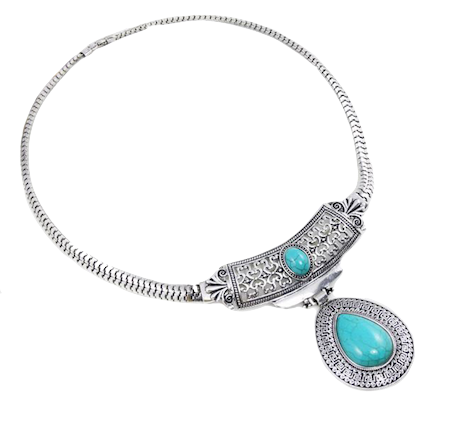 Usually, it comes in layers and turquoise colour is a common colour to be seen in the jewellery. Do not be afraid to get them mix and match. Have them on your fingers and wrists. And you are good to go! What are you waiting for? 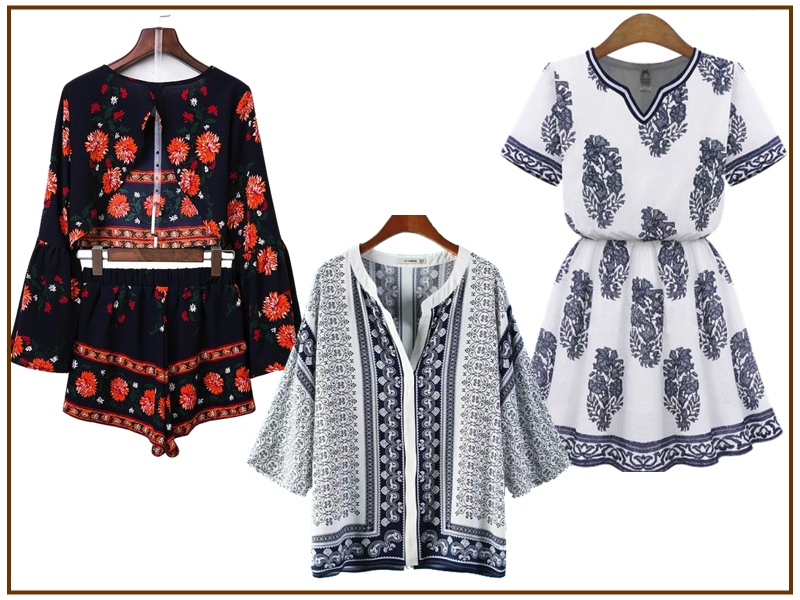 Get those must haves right away to take on a fresh boho chic look! 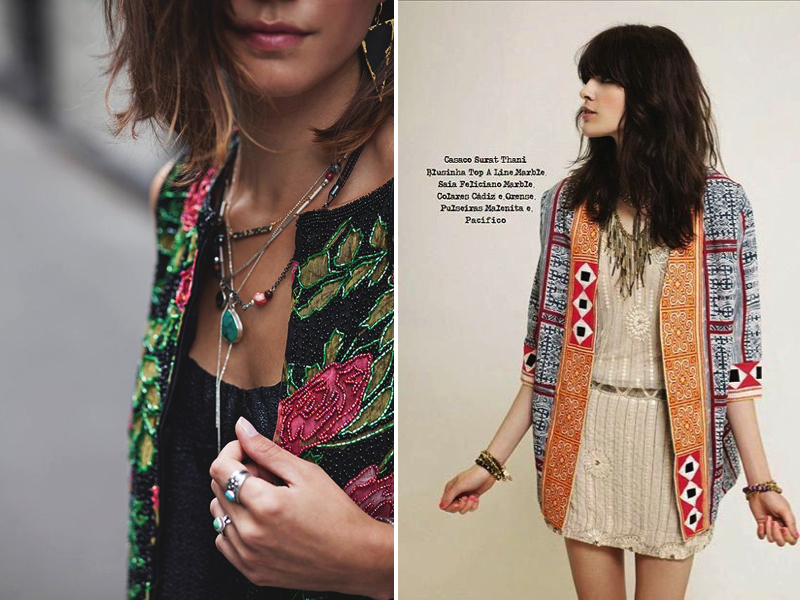 Also, share with us on how you would style the Bohemian look. Stay tuned for more cool fashion tips from us. See you! 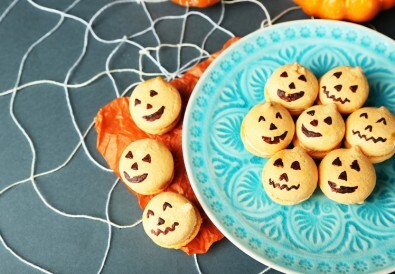 10 Spooky Halloween Party Treats & Snack Ideas!